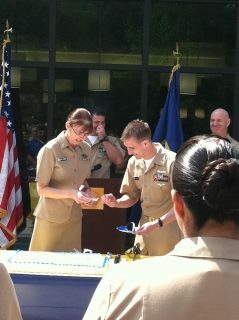 On Sunday April 1st the US Navy Chief Petty Officer Rank officially celebrated it’s 119th Anniversary. Today in most Navy commands as well as Marine Corps units that have Navy Chief’s assigned that anniversary was celebrated. I was in attendance today as our command celebrated the “birthday” of the Chief Petty Officer rank with the cutting of a cake. 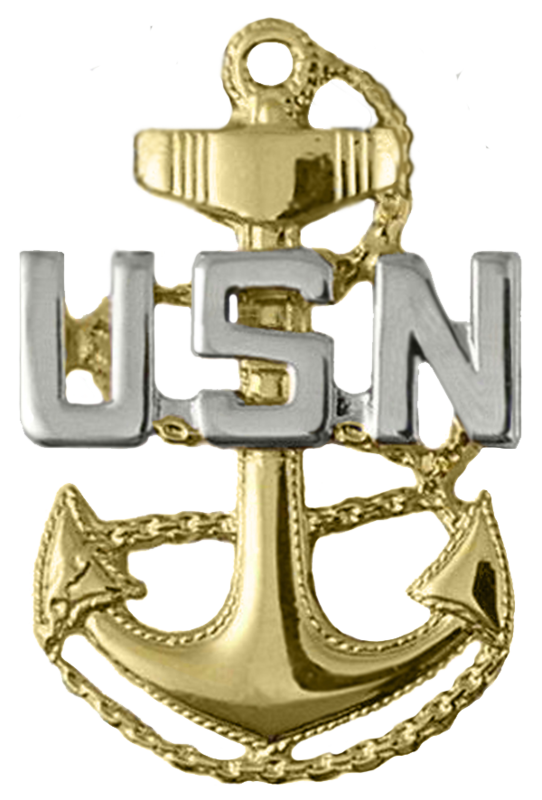 The rank and pay grade of Chief Petty Officer was officially established on 1 April 1893 but the roots are deeper to the years prior to the Civil war as the rating structure of Petty Officers became more formalized and in 1864 with the pay manual listing Chief Boatswain’s Mate, Boatswain’s Mate in Charge, Boatswain’s Mate, Chief Gunner’s Mate, Gunner’s Mate in Charge, Gunner’s Mate, Chief Quartermaster and Quartermaster in the list of ratings. The development continued in the 1880s with the formalization of Petty Officer ratings and Pay Grades as well as that of Seamen. The 1893 regulations listed 9 Chief Petty Officer Ratings divided between three branches, the Seaman Branch which was composed of Chief Master at Arms, Chief Boatswain’s Mate, Chief Quartermaster and Chief Gunner’s Mate. The Artificer Branch had the Chief Machinist and Chief Carpenter’s Mate and the Special Branch had the Chief Yeoman, Apothecary (the future Pharmacist Mate and Hospital Corpsman) and Band Masters. 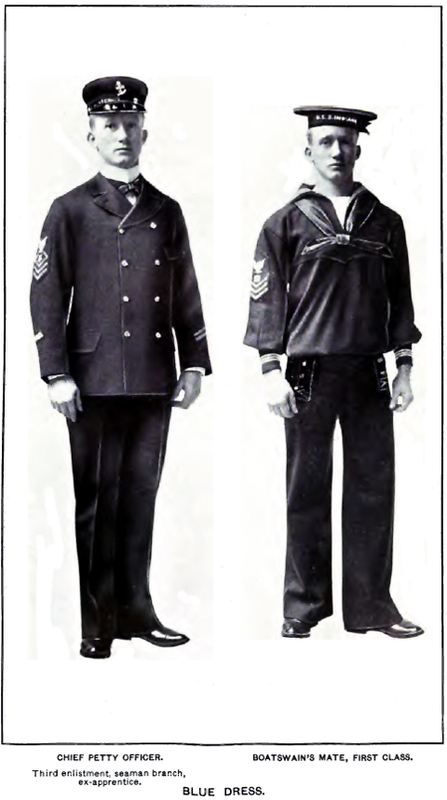 Pay for all Petty Officers and enlisted ranks was standardized in 1920 and in 1958 the Grades of Senior Chief Petty Officer and Master Chief Petty Officer were established. 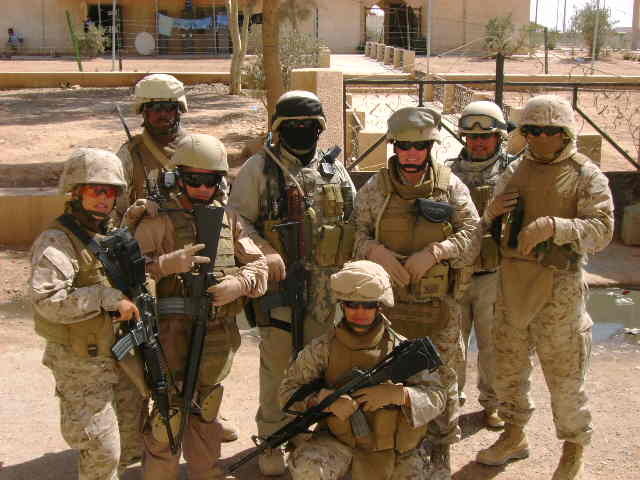 Today Chiefs form the backbone of Navy commands around the world, from SEAL and EOD teams, surface ships, submarines, aviation squadrons, shore commands and medical units. 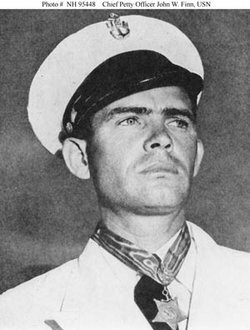 Above: Chief Aviation Ordnanceman John William Finn was awarded the Medal of Honor for extraordinary heroism and distinguished service during the December 7, 1941 Japanese air attack on Naval Air Station Kanoehe Bay, Oahu, T.H. He is wearing the medal in this photograph. 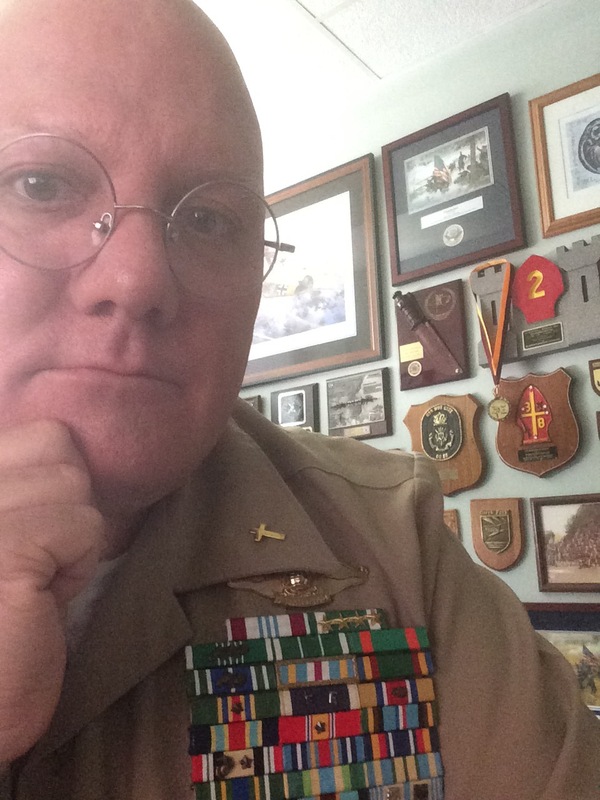 While the three pay grades of Chiefs correspond to the pay grades of senior non-commissioned officers in the Army, Marine Corps and Air Force no other service sets its senior NCOs apart as does the Navy nor gives them the same measure of authority. Part of this goes back to the maritime tradition where a ship once it departs harbor has to depend on the skills and abilities of every member to the crew and that help should there be trouble will seldom be close at hand. 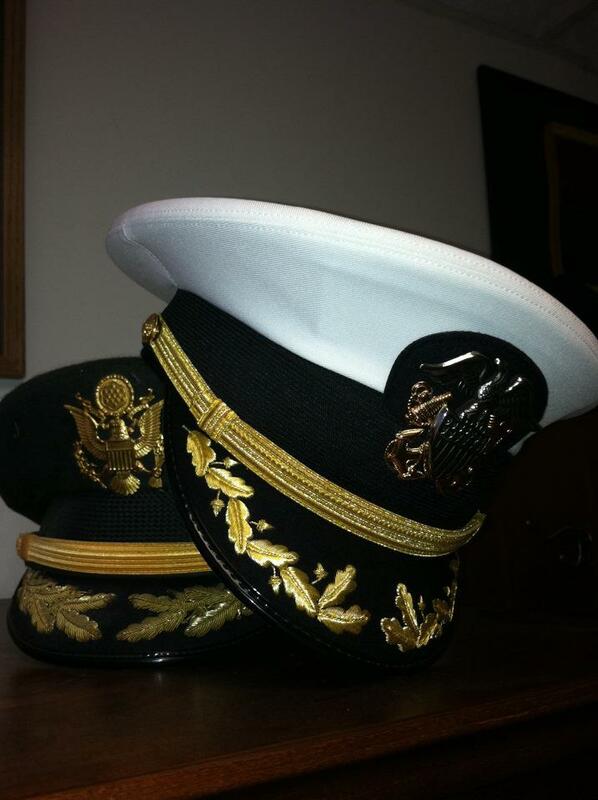 Navy Chiefs have been the linchpin of the Navy for 119 years. They are depended upon to help train new sailors as well as help train and advise Commissioned Officers. 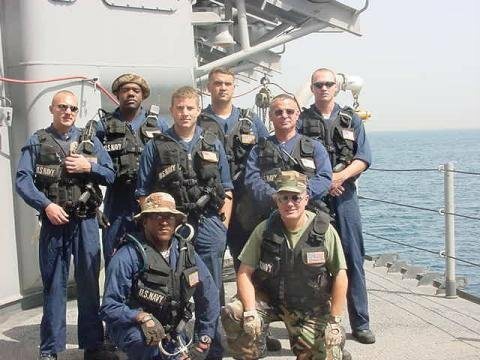 I have been fortunate to have served with some of the finest Chiefs in the Navy aboard the USS Hue City, EOD Group Two, 2nd Marine Division and the Naval Medical Center Portsmouth VA and now at Naval Hospital Camp LeJeune NC. 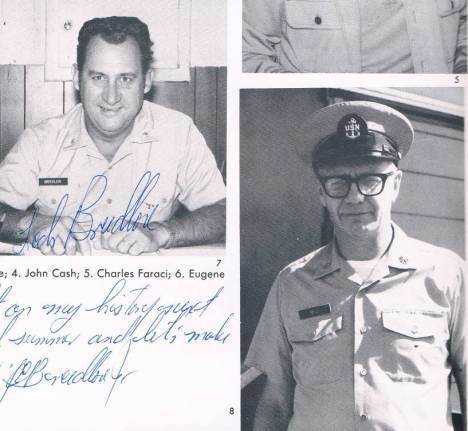 Additionally I am blessed to be a “Chief’s kid.” My late father, Aviation Storekeeper Chief Carl Dundas retired from the Navy in 1974. I grew up in a Navy family and was blessed to have the Chiefs that my dad served alongside during his career and their families remain engaged with my parents. My dad died from complications associated with Alzheimer’s Disease in June of 2010 but to the end he was a Chief. 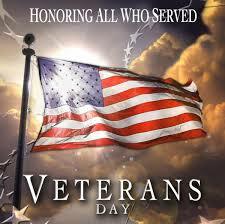 Blessings to all that wear or have worn the Khaki uniform and Fouled Anchor that symbolize this proud tradition. I am approaching the first anniversary of my Dad’s death and missing him. Dad was really good to me and gave me a lot of what I needed to succeed in life. He died of complications of Alzheimer’s disease on June 22nd of 2010. This year Father’s Day will be celebrated in June 19th which holds a special meaning to me. It was on that day that I was commissioned as a Second Lieutenant in the United States Army and my dad and soon to be wife Judy pinned on my “gold bars” after I had sworn the oath to “Support and defend the Constitution of the United States against all enemies foreign and domestic.” They had driven 350 miles that morning to be there since I was in transition and didn’t have a place of my own. 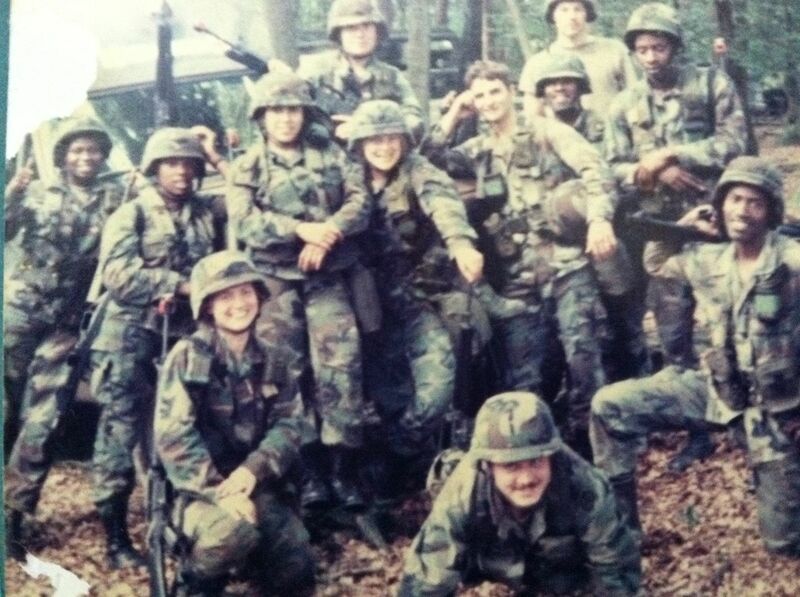 My dad was proud of me but wondered why the Army. 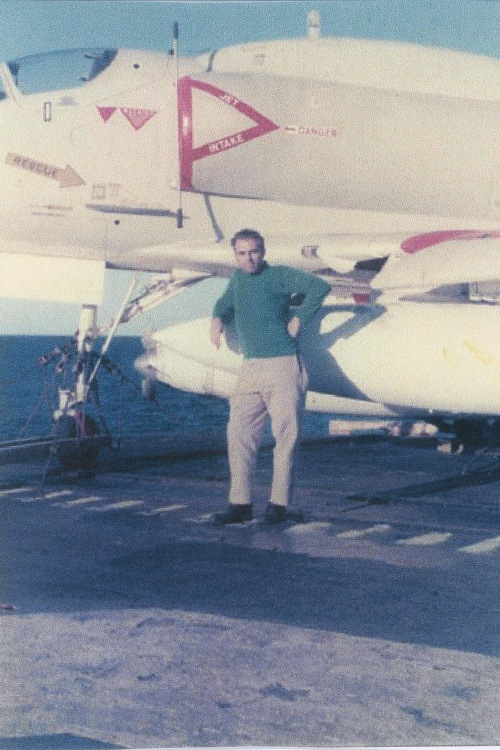 He was a retired Navy Chief Petty Officer and Navy through and through. 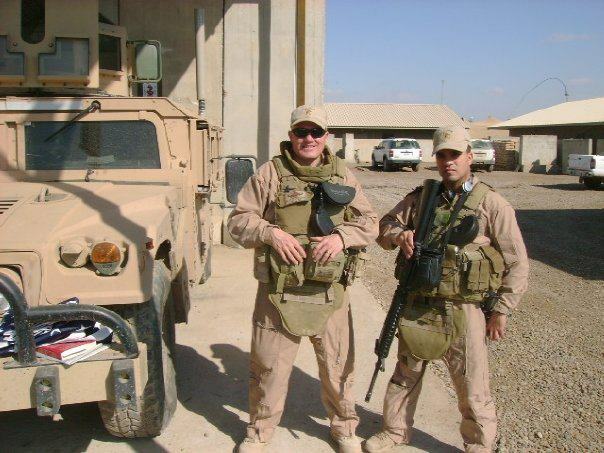 He had hoped though that I would take a path to civilian life and my mom hoped that I would come back home to teach history in a local high school. 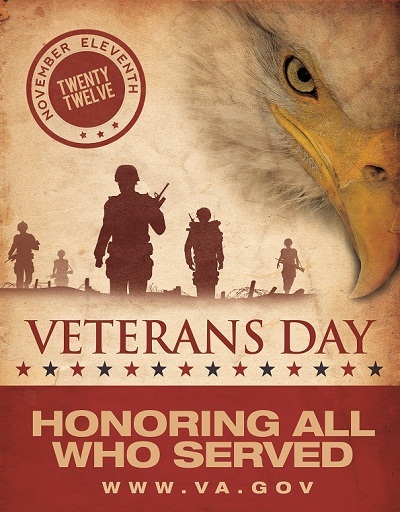 However that would not be the case because I had longed to serve in the military since I was a young boy knowing that I didn’t have the talent to be a professional baseball player. 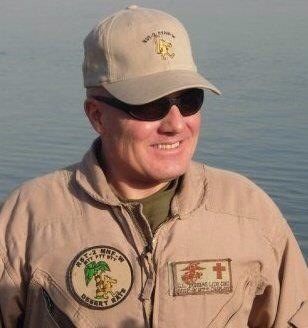 I loved the travel, adventure and military lifestyle and hated having to settle down after dad retired. This was not a problem for my mom and brother but I have always had the military wanderlust deep in my soul. When I transferred to the Navy in 1999 it was one of the happiest moments of my dad’s life. 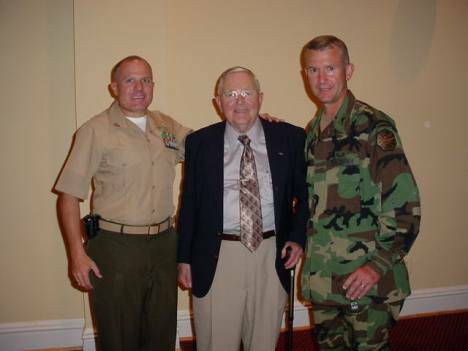 When I was promoted to Lieutenant Commander in 2006 he was elated although his struggle with Alzheimer’s was becoming apparent to all of us. 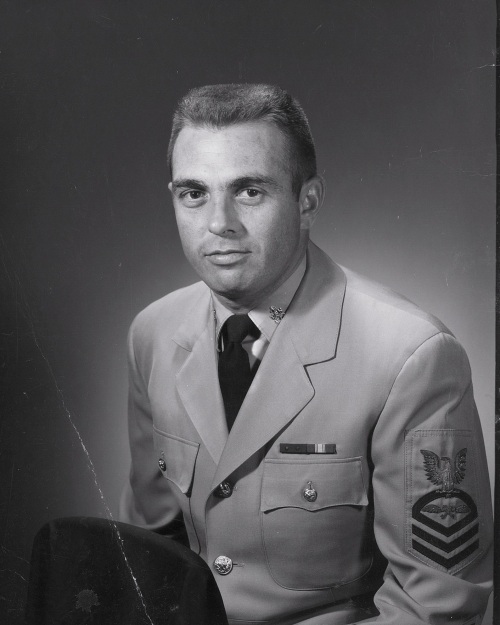 He died the day after my selection for promotion to Commander was announced without knowing about it. 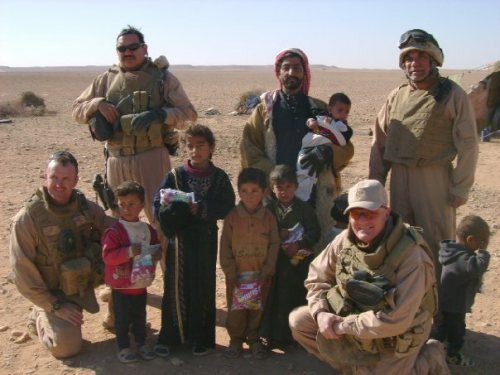 We buried him a few days later with full military honors. Dad gave me many gifts especially the love of baseball, interest in world affairs and love of the military, though I don’t think that the last was his intention, though he accepted it at first and then embraced it as time went on. He and my brother became very close as Jeff stayed in our home town becoming a teacher and later school administrator. He doted on his grandchildren and I think that they helped keep him engaged during his battle with Alzheimer’s. 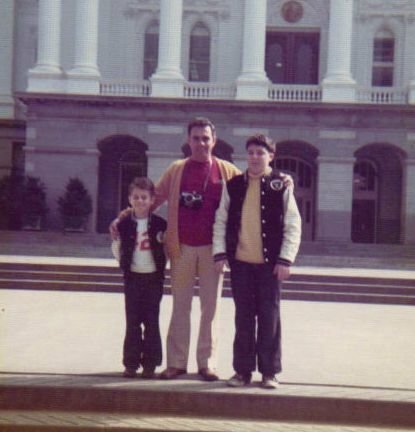 This is a rather melancholy weekend for me as I remember and reflect on my dad. I miss him but know that he is in a better place. To those that have recently dealt with the loss of your dad I hope that your remembrance of Father’s Day is special. I know that not all dads are good dads and that some inflict terrible things on their children that scar them for life. For the victims of such abuse Father’s Day is painful and brings back memories that they don’t want to relive and I imagine that the barrage of advertisements must bring back terrible memories to the victims of abuse. The advertisements just serve to remind me that the dad who loved and raised me is dead, but for the victims of abuse they must only add to their pain. Maybe that is the banal immorality that I see in targeted marketing. Anyway, I do pray that we all somehow have a happy Father’s Day.